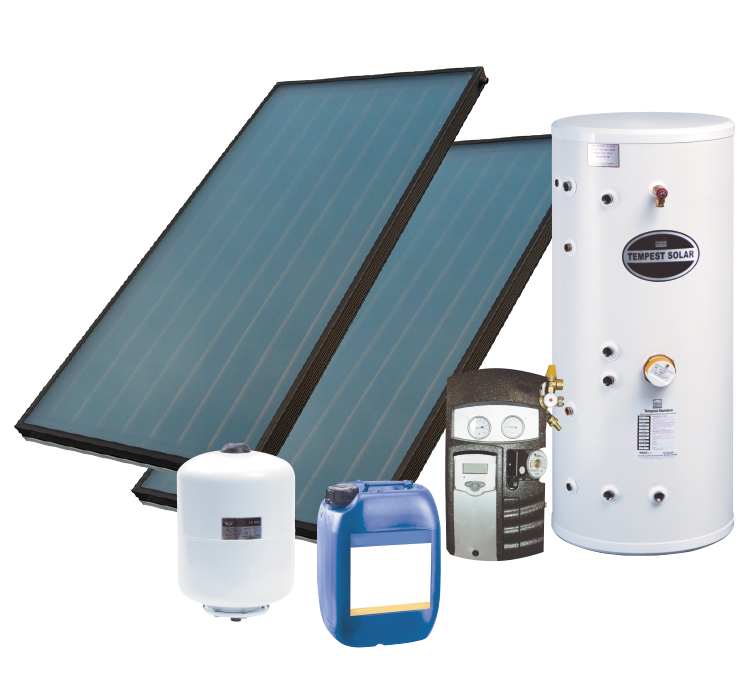 Eco Hot Water offer a price match guarantee on all our Telford Thermal Stores. If you find a Thermal Store elsewhere online please let us know and we will price match it for you. We are the number one choice for all indirect & direct unvented cylinders in the UK. 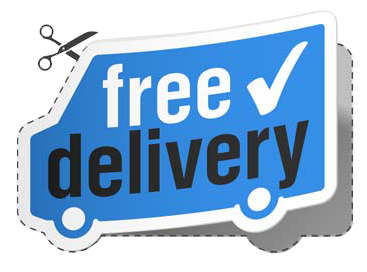 If you have any special delivery requirements please call us on 0161 748 5662. All our Telford Thermal Stores come with a lifetime manufacturers guarantee.